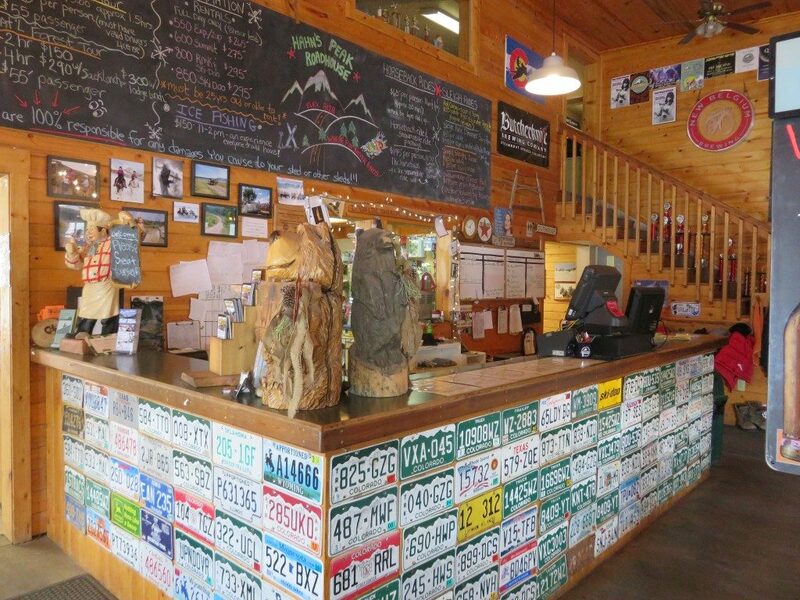 Hahn's Peak Roadhouse is located 25 miles north of Steamboat Springs. Routt County Road 129 is the main road connecting Steamboat Springs to the Clark and Steamboat Lake area. 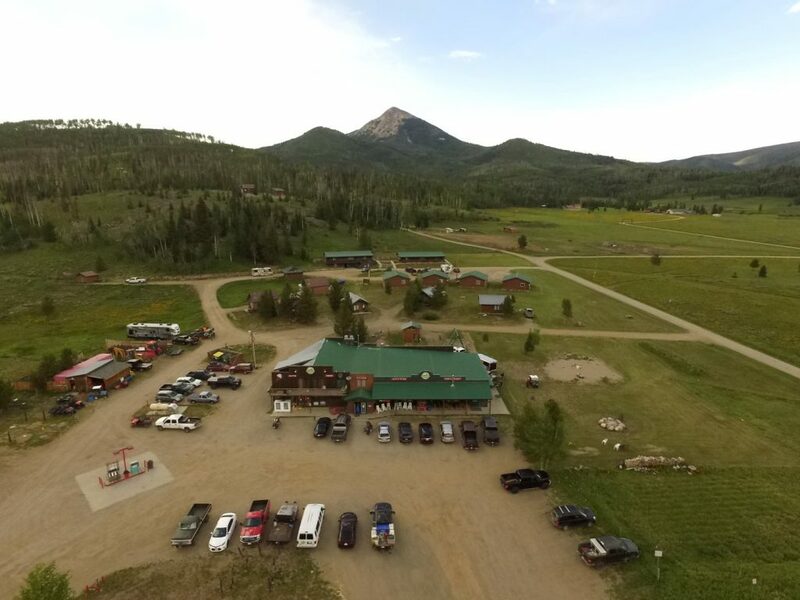 Hahn's Peak Roadhouse has long attracted locals and guests with an impressive variety of services, activities, community events and lodging options. 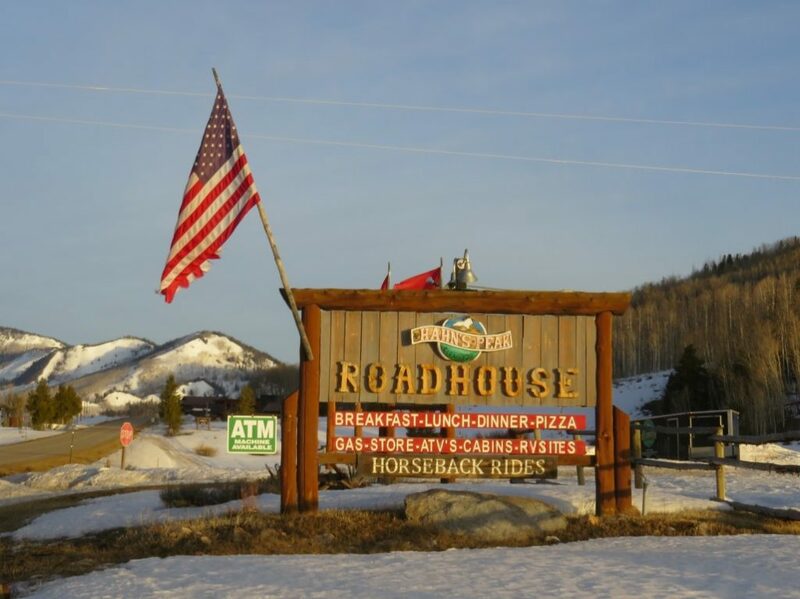 The hub of all-things-fun in an area renowned for stunning scenery and year-round recreation, the Roadhouse consists of several businesses within a business. With a strong expectation of excellent customer service and an eye toward ease of ownership in the future, the owners have diligently upgraded and maintained every improvement on the property. 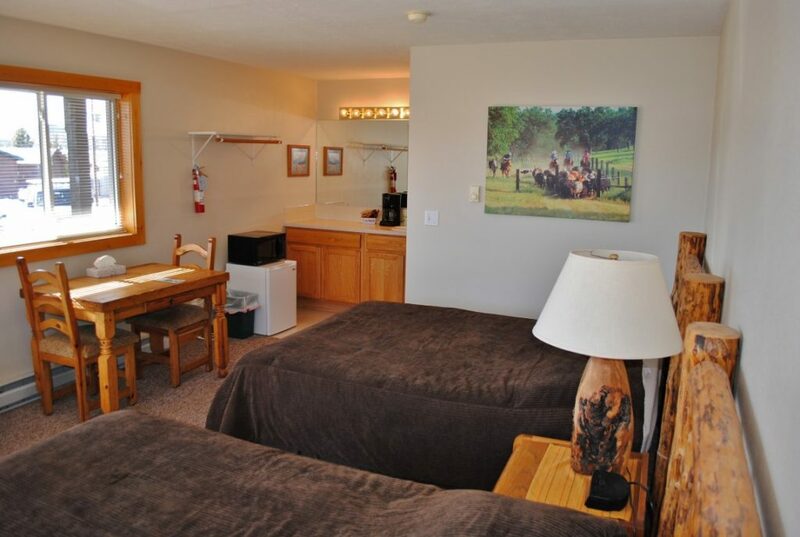 New improvements have been added, expanding the lodging opportunities available to guests. 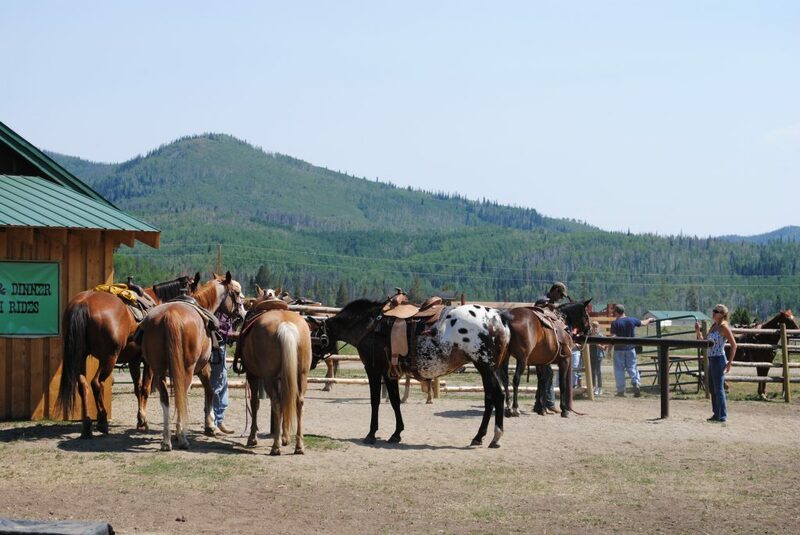 Federal, state and county permits that accompany the ranch operation are exceedingly difficult, if not impossible, to obtain in today's regulatory climate. These permits underscore the property's ability to generate a positive cash flow and provide room to increase revenue. 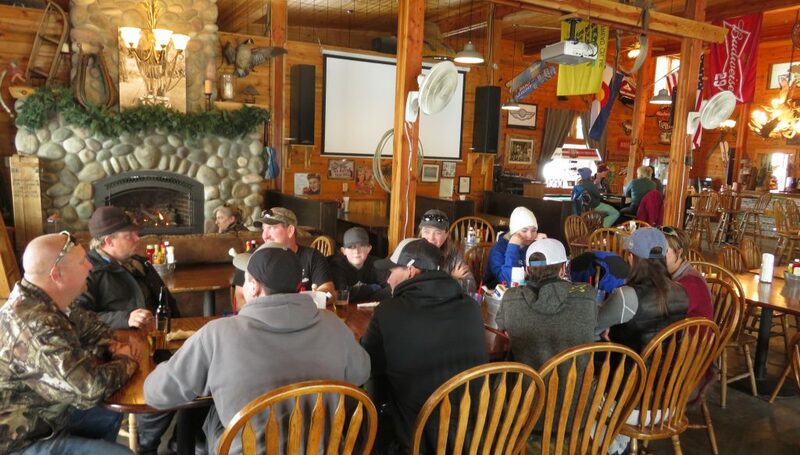 Hahn's Peak Roadhouse, with a history of great services and income-generating activities, combined with its location and irreplaceable entitlements, is being offered turn-key. 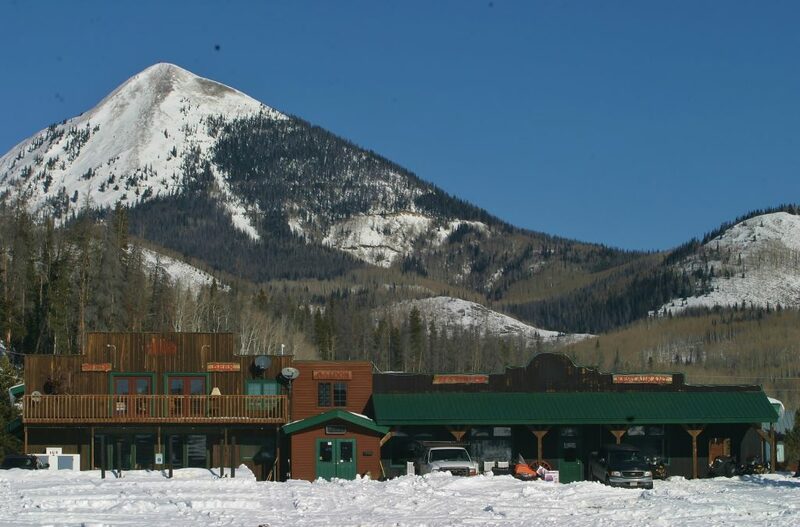 Hahn’s Peak Roadhouse is located 25 miles north of Steamboat Springs. Routt County Road 129 is the main road connecting Steamboat Springs to the Clark and Steamboat Lake area. 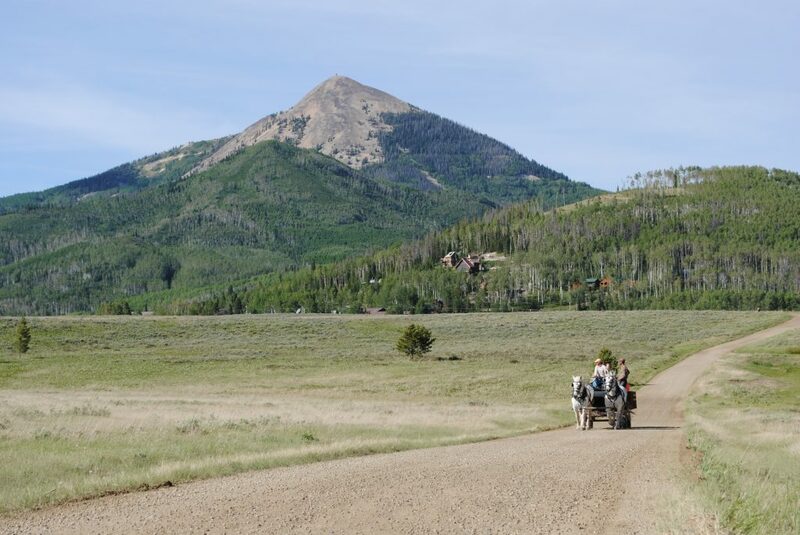 This part of the county attracts visitors from all over to fish at Steamboat, Pearl and Hahn’s Peak Lakes, to hike the extensive network of trails, to ride ATV’s on the Forest Service roads and to play in the deep powder snow of winter. 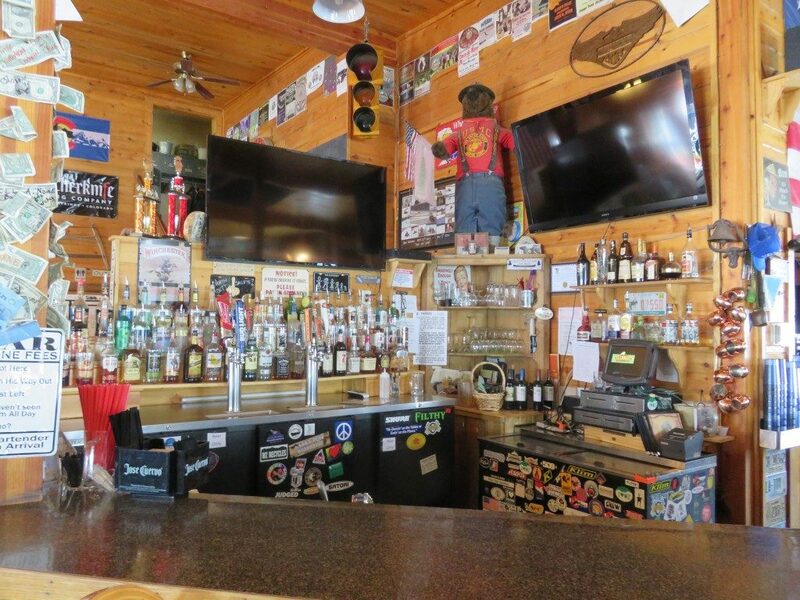 The Roadhouse is the local hub for the area with its restaurant, bar, fuel and propane stop, lodging and convenience store. 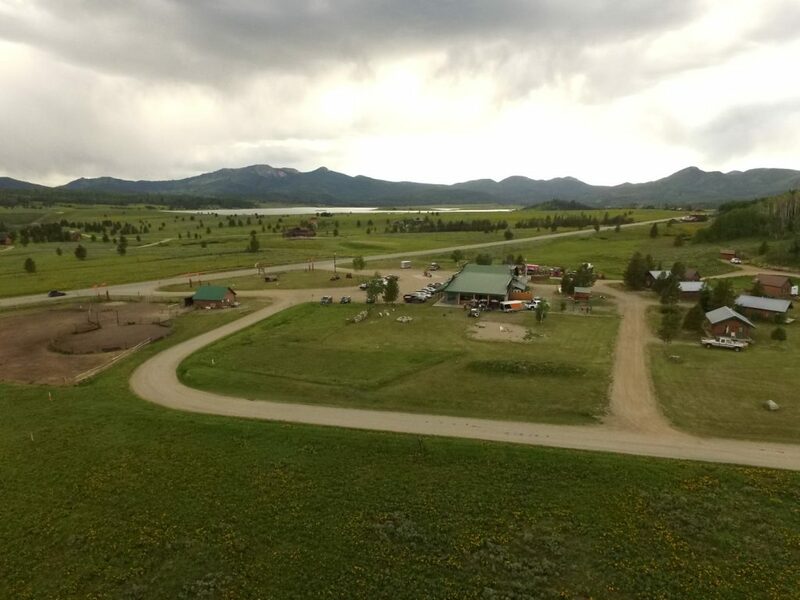 The land is mostly level with direct access off of paved Routt County Road 129. 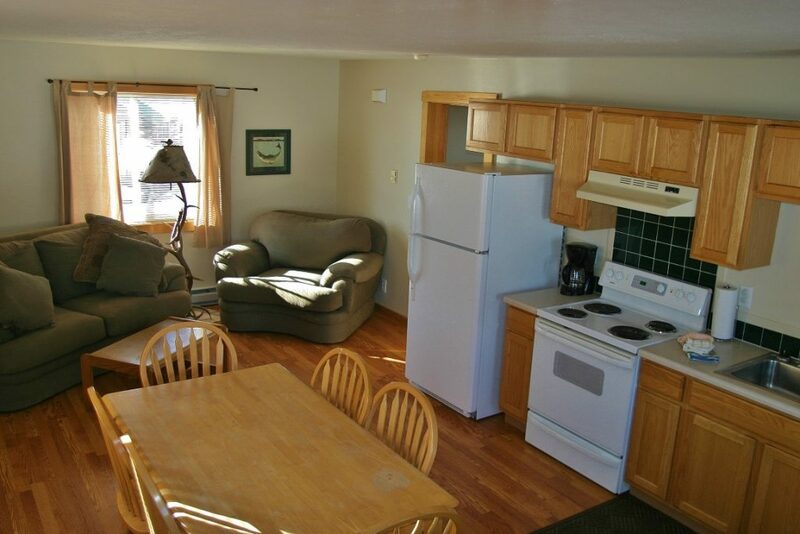 It is across the street from Steamboat Lake with trails that lead to the lake. 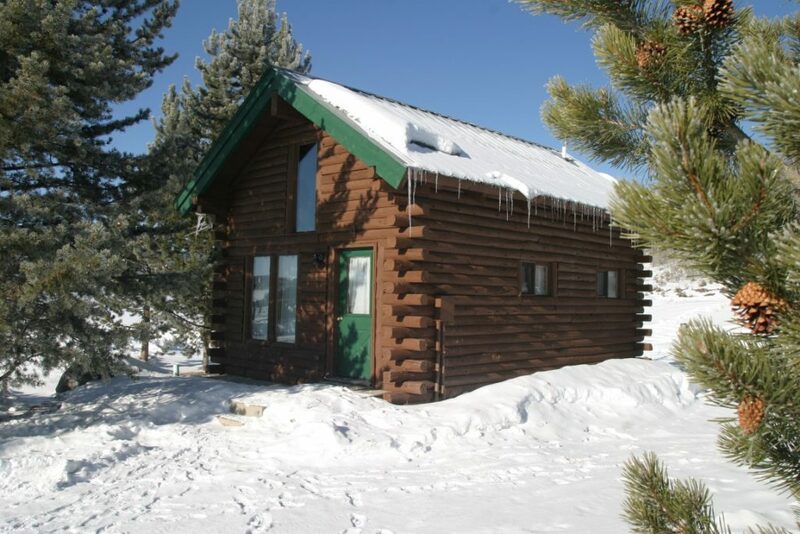 The property also has direct trail access to the Routt National Forest. Improvements consist of ten guest cabins ranging in size from 380 sq. ft. to 770 sq. ft. Twelve motel rooms each have private bathrooms. The restaurant and bar has seating for approximately 100 customers. 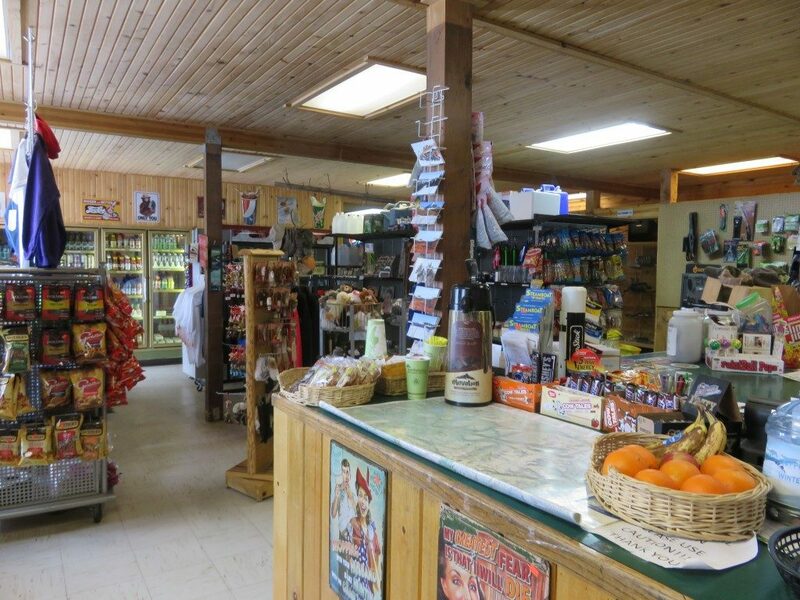 A convenience store provides supplies, fuel and propane for area residents and visitors. An apartment and office space are located above the store and additional employee housing is located on the lower level of one of the motel buildings. 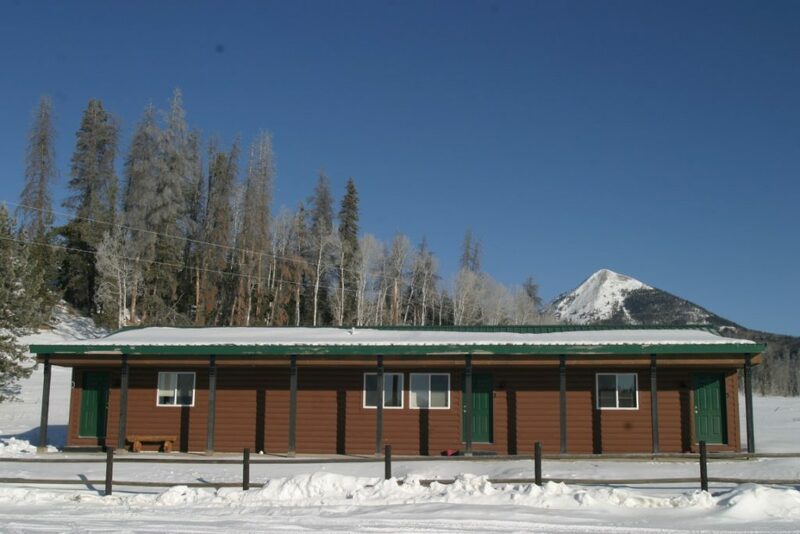 A rec building houses two hot tubs and is centrally located among the lodging accommodations. The horse barn and corrals are situated on the southeast end of the property. 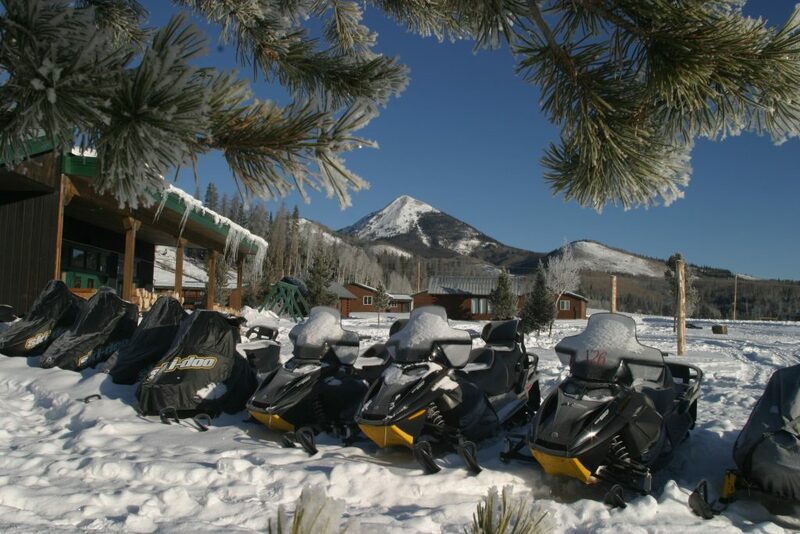 USFS, County and State permits are in place for the current owners to guide guests on horseback, ATV’s and snowmobiles on the adjacent federal and state lands. 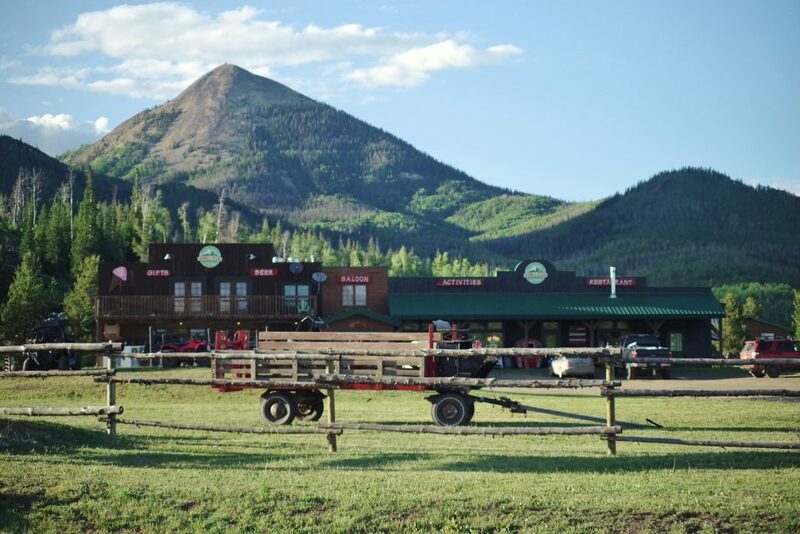 With emphasis placed on adventure travel, the Roadhouse is ideally set up as the launching point for adventure in Colorado. 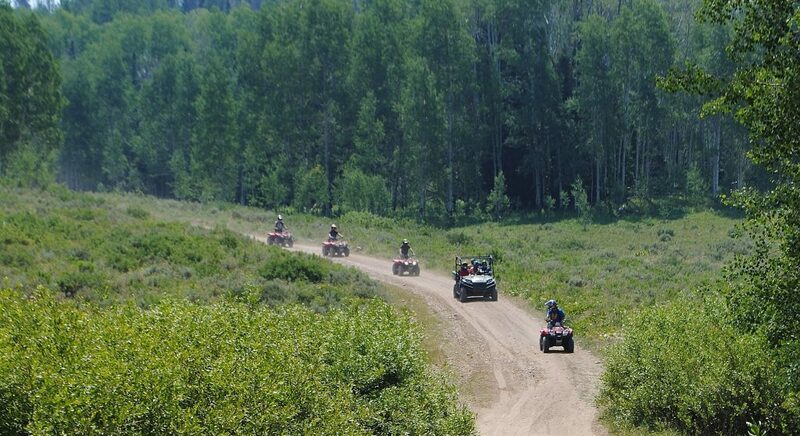 Activities at the Roadhouse include summer ATV rides and horseback rides. 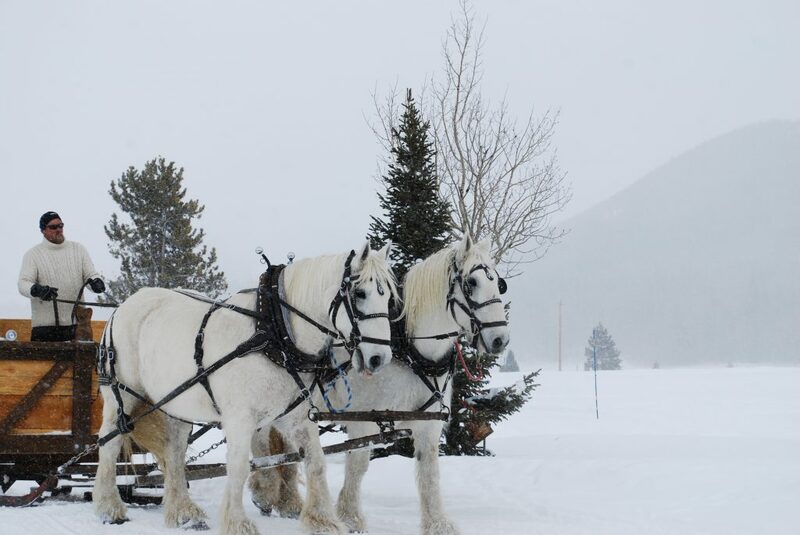 Winter activities include cross country skiing, snowmobiling and horse-drawn sleigh rides. 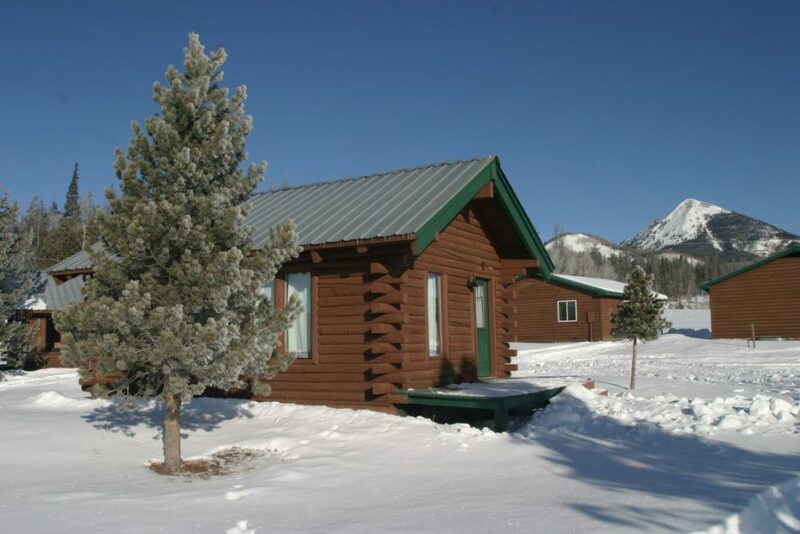 Hunters flock to this part of the state for big game hunting and lodging at the Roadhouse gets them one step closer to the backcountry without sacrificing comfort. 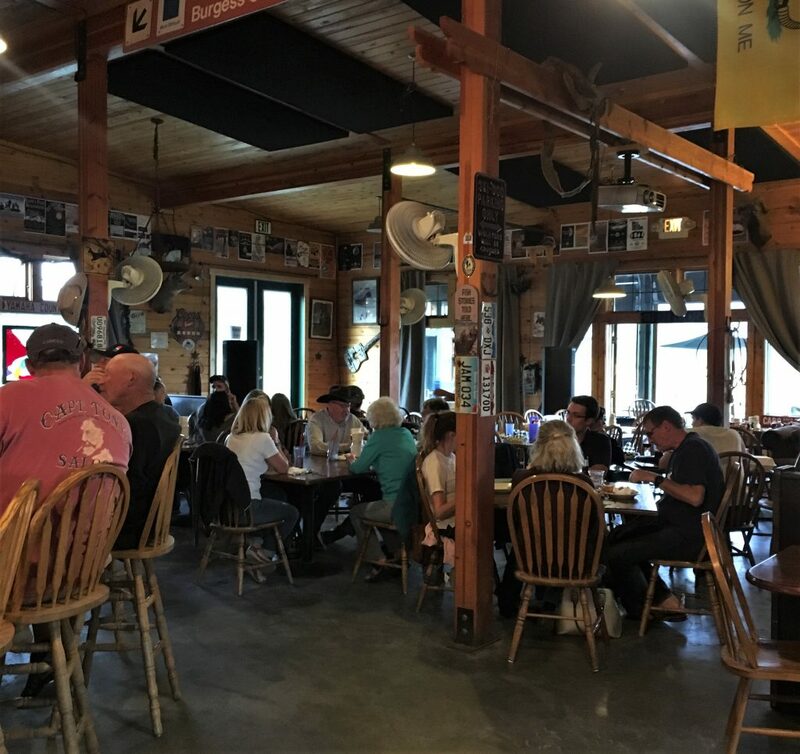 The restaurant and bar seats about 100 and includes a stage and equipment for live bands; it’s a great place to wind down after a day on the trails or a great place to wind up for a night on the town! The nearest city is Steamboat Springs–about 25 miles south. 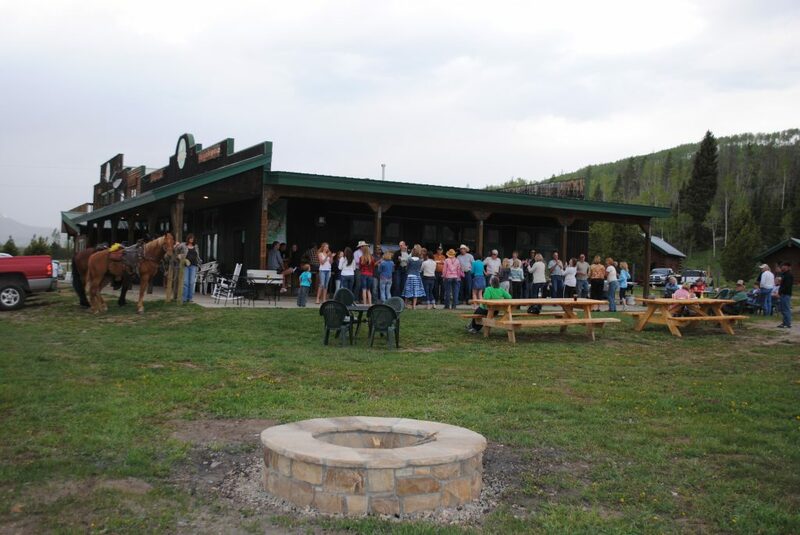 Steamboat has excellent K-12 schools and a college that offers a variety of 2 year degrees, several basic 4 year degrees and an impressive array of classes for adults looking to expand culinary, fitness, musical and artistic skills. The town has a vibrant main street with boutique shops and restaurants and a pedestrian friendly street with several restaurants overlooking the Yampa River. The base area at the Steamboat Ski Resort features numerous hotels and event venues, restaurants and shops. Steamboat has a year round population of about 12,000 residents with the capacity to more-than-double during the busy summer and winter seasons. Steamboat has four distinct seasons, each with its own display of color. Summers are mild and green with the average maximum temperature just below 85 degrees. The average temperature in January, typically our coldest month, is about 1 degree. Spring comes in April as the rivers swell with melting snow and flowers and tree buds emerge. Fall has a brilliant exhibit of gold colors, attracting visitors from all over. Annual precipitation averages 24 inches and comes mostly in the form of snowfall, roughly 167 inches per year.